Sarah Frances “Susie” Kisiah Moore of Charlotte, N.C. entered into heaven early on Monday, April 15, 2019 after an extended battle with cancer. She was 79. A Memorial Service will be held on Thursday, April 18 at 2:00 PM. It will take place at Harvest Community Church, 13301 Eastfield Rd. Huntersville, NC. It will be led by Rev. Jeff Kisiah (nephew), Dr. Jerry Barber (Pastor of Harvest and Rev. Steven Stinson (relative). A receiving of friends will occur from 1:00- 2:00 PM. Susie was born July 15, 1939 in Charlotte, NC. and was the daughter of the late Raymond and Mertie Kisiah. She graduated from Central High School in 1957 and retired from Central Piedmont Community College with 25 years of service in 2001. She was a member of Harvest Community Church. In addition to her parents, Susie was predeceased by her husband of 50 years, Jim Moore who died in 2008, as well as her brother, Don Kisiah. Surviving are her sons, David & Derek Moore of Charlotte, brothers Ray Kisiah (Martha) of Asheville, NC and Stokes Kisiah (Carol) of Whiteville, NC. as well as her sister-in-law, Rachel Kisiah of Florence, SC. Susie was considered the “Matriarch of the Hudson Family,” coordinating a large Annual Family Reunion that has been gathering since 1945. 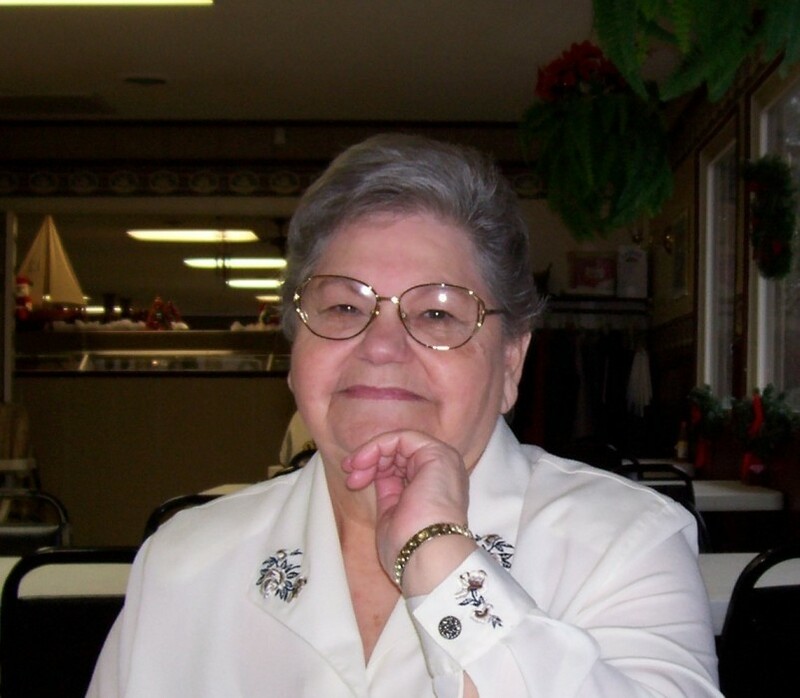 In lieu of flowers, Susie requested any contributions be made to IntentionalWay.org (a ministry led by her nephew, Rev. Jeff Kisiah).